For over forty years, WESTAC members representing the private sector, government and labour have demonstrated their leadership by working collectively to resolve the constraints and inefficiencies that undermine the performance of Western Canada’s supply chain and transportation sector. As trade continues to be one of the cornerstones of Canada’s economic growth and prosperity, getting goods to market both reliably and competitively has never been more essential. By working together, WESTAC members are driving improvements that benefit all Canadians. WESTAC operates as a not-for-profit, non-partisan forum. WESTAC is the premier forum for transportation leaders in Western Canada. WESTAC’s mission is to be the destination for forward-thinking business, government and labour leaders in search of insights, discussions, and solutions that contribute to the long-term success of transportation across Western Canada. WESTAC draws attention to critical issues, supplies members with essential information and provides a forum for discussion and collaboration on common goals. WESTAC convenes global experts and Western Canada’s transportation leaders for the exchange of research and insights on issues of strategic importance. WESTAC facilitates the sharing of business intelligence through networking with organizations that have a direct stake in the performance of the transportation, logistics and supply chain systems in Western Canada. WESTAC connects senior executives with industry peers. WESTAC forges consensus on broader regional issues and encourages a collaborative approach among often competing interests, with an emphasis on achieving the best outcome for the Western transportation system as a whole. WESTAC welcomes input from all freight transportation interests – rail, ports, trucking, terminals, logistics firms and shippers. Through 43 years, WESTAC has consistently promoted a long-term strategic perspective and a collaborative approach to transportation as a system. WESTAC advances a system-wide view of transportation and the movement of goods across the West. WESTAC does not lobby on behalf of individual companies or sectors. Discussions take into consideration the interests of all parties – business, labour and government. 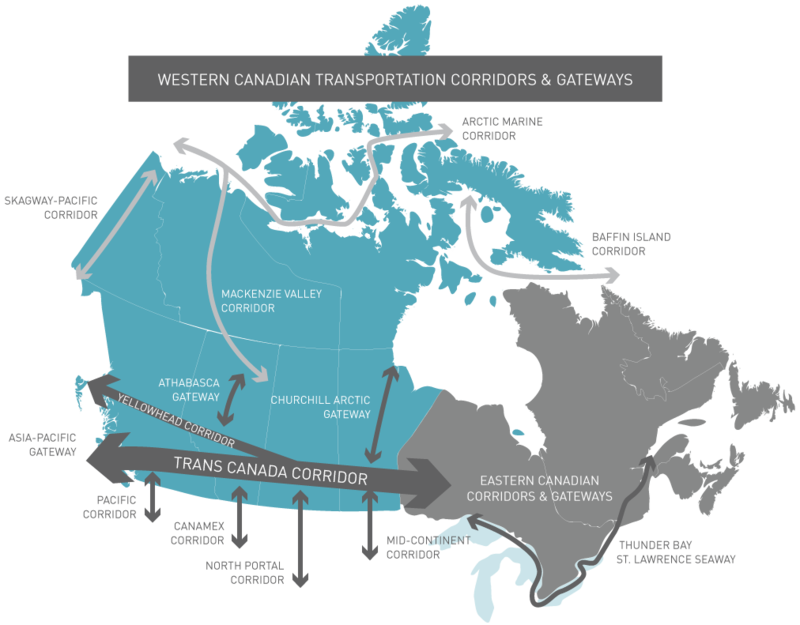 WESTAC advances the interests of transportation and the movement of goods across Western Canada. Its area of concern extends westward from the St. Lawrence Seaway and Thunder Bay, across the Northwest and Yukon Territories, north to Churchill and the Arctic Sea, and all the way to the Pacific Gateway on British Columbia’s west coast. All potential corridors for freight fall within WESTAC’s area of interest.